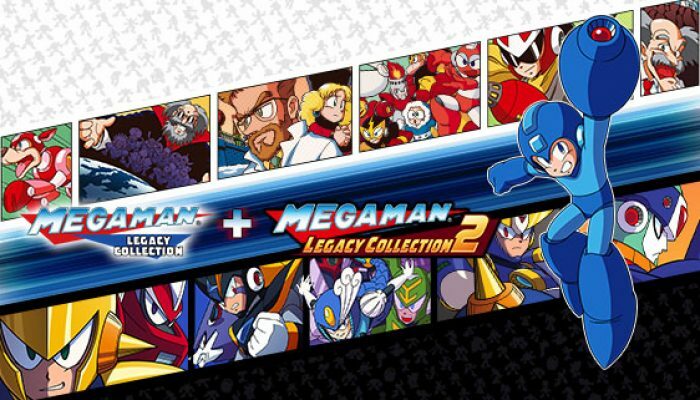 NintendObserver’s select content on Mega Man Legacy Collection 2 for Nintendo Switch. 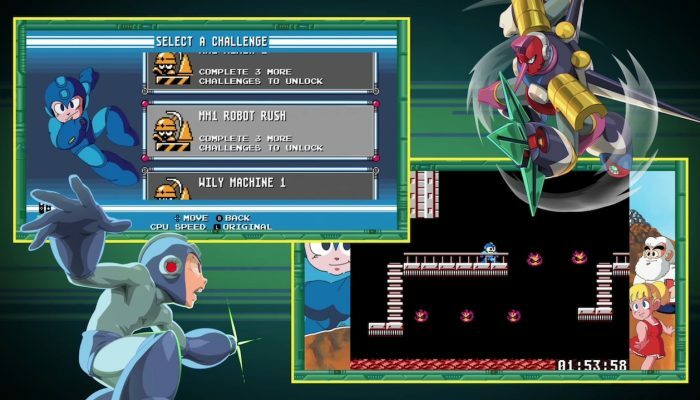 And a look at the X Challenges, pushing you to fight two Maverick bosses at once. 10 timeless adventures packed with extra features. 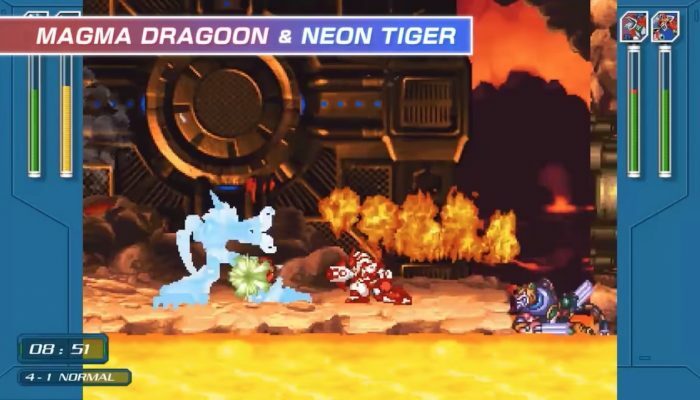 The Nintendo Switch version also makes this the first time 9 and 10 can be played on-the-go. 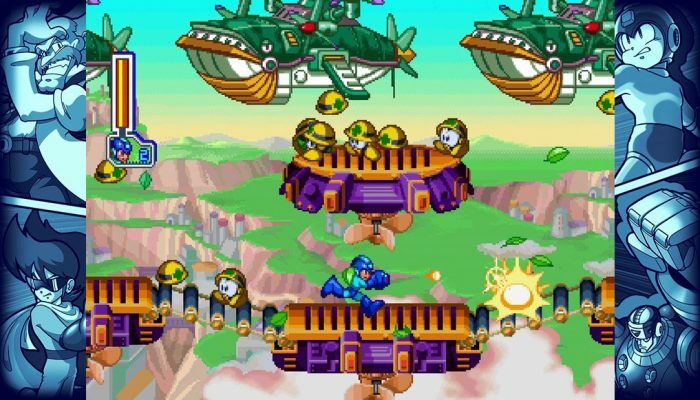 Play Mega Man’s original adventures anytime, anywhere. 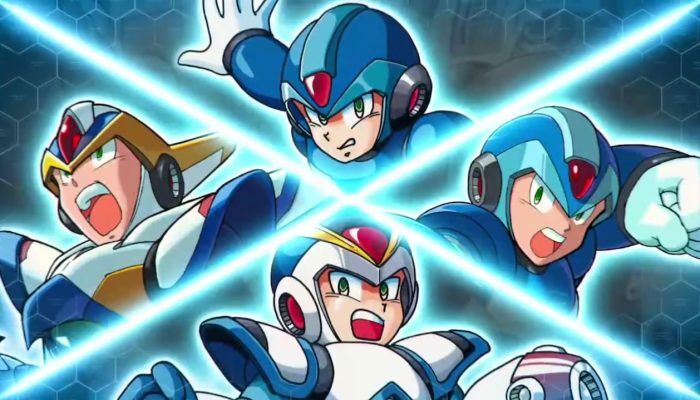 Get yourselves ready for Mega Man 11. 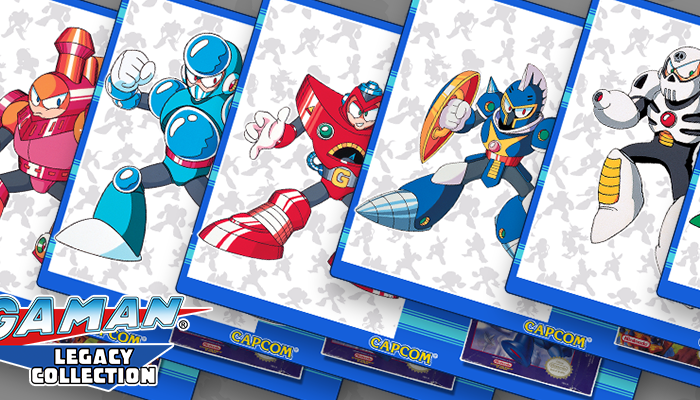 Shade Man, Burst Man, Junk Man and other Capcom favorites. 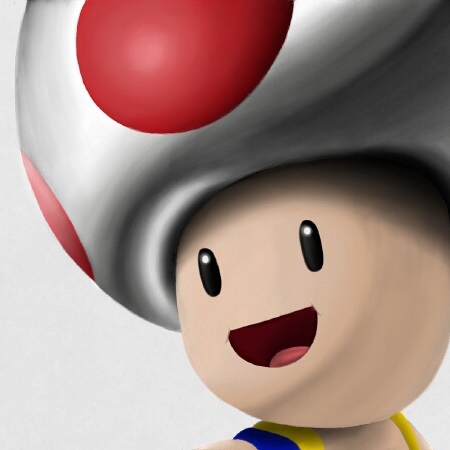 Toad Man, Skull Man, Gravity Man and more. 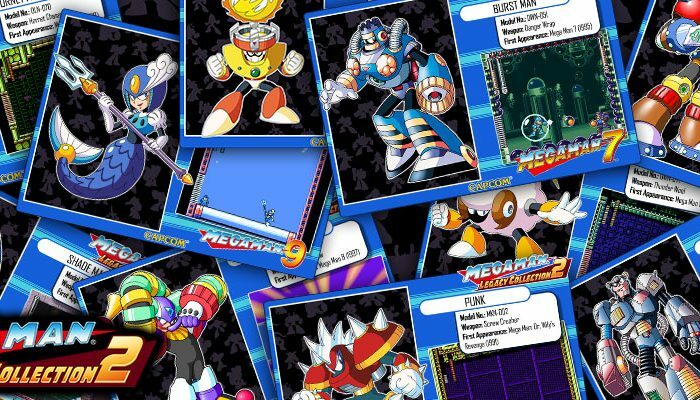 Bomb Man, Guts Man, Bubble Man, Wood Man and more. 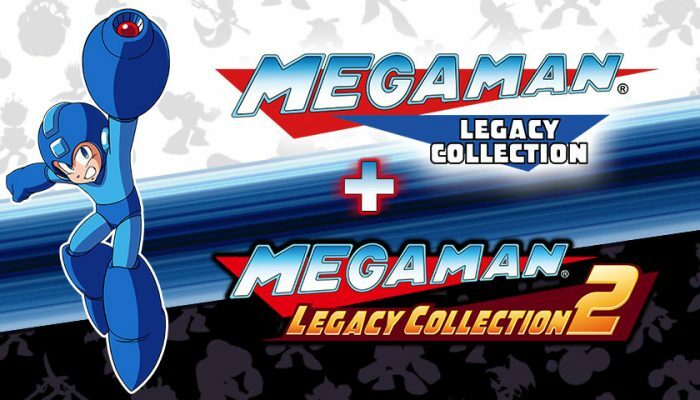 Mega Man Legacy Collection will be on cartridge and Mega Man Legacy Collection 2 will be a download voucher. 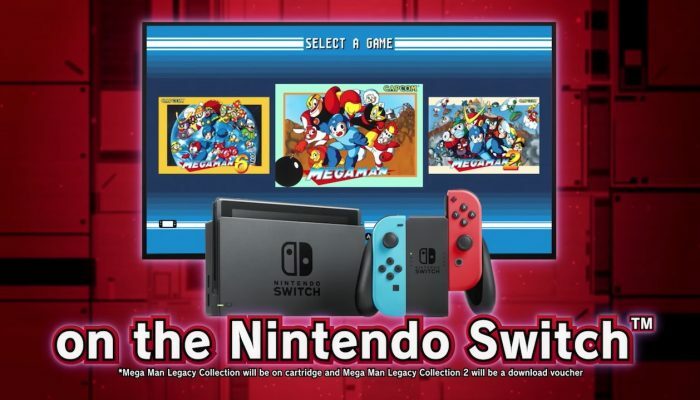 Enjoy the entire Mega Man series on the Nintendo Switch.